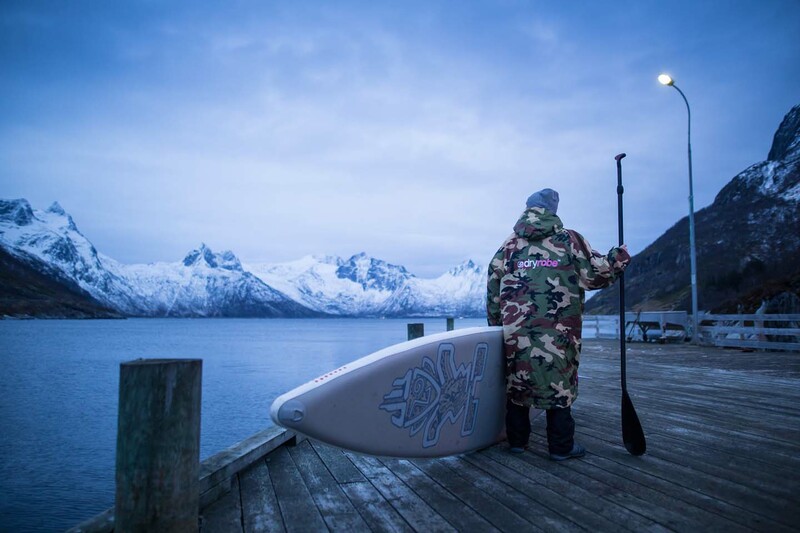 dryrobe was designed by Gideon Bright – a UK based surfer with over 30 years experience in the water. The first dryrobe was based on an idea Gideon’s mum had when he was a teenager. Surfing all year round, Gideon found that getting changed outside in the cold winter was not fun! Handy with a sewing machine, she decided to create something to make getting changed outdoors more comfortable. This change robe was like a huge cape with waterproof material on the outside, a towel lining and a hood. After initially being quite dismissive of it, the cape soon became an essential piece of kit whenever Gideon and his friends went surfing. Gideon always had the old waterproof and windproof ‘robe’ idea in the back of his mind but didn’t really think to develop it. It took one freezing cold winters day years later, stood in a car park, in the rain with a soggy towel robe on, for him to decide to make something better. 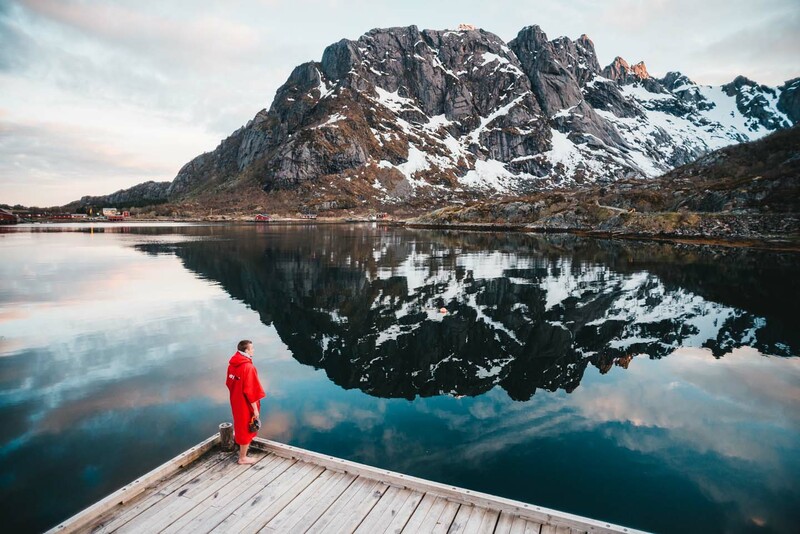 Initially setting himself up in his garden shed and after working on several designs and experimenting with different materials Gideon developed a front zipping change robe, that combined both a warm, advanced towel lining with a waterproof and windproof protective outer layer. The first ever ‘dryrobe’ was sold online in December 2010. 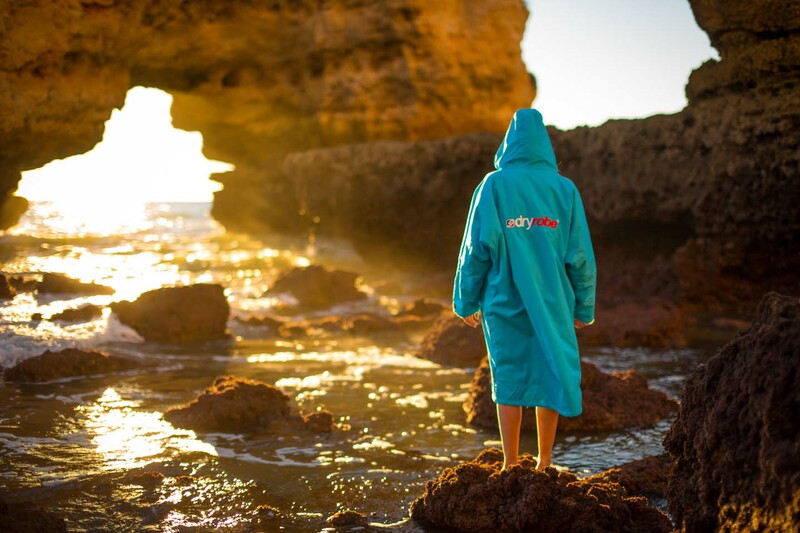 The dryrobe has received high praise since its launch and has become a very familiar sight on both beaches and on the back of elite athletes from all over the world. 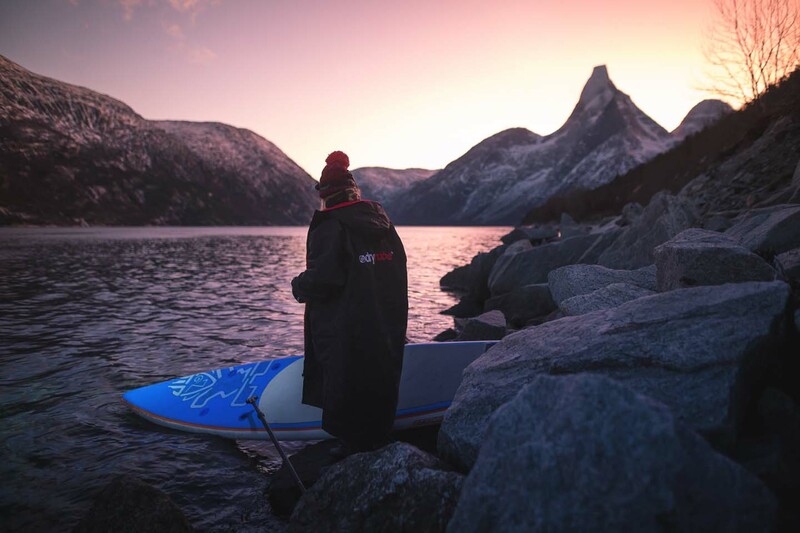 It has now become an essential companion not just for surfers but for paddleboarders, swimmers, watersports enthusiasts, triathletes and virtually all outdoor sports have embraced the benefits of staying warm while changing outdoors, after events or just hanging about outdoors. dryrobes can often be seen being worn by sports stars and celebrities at events. 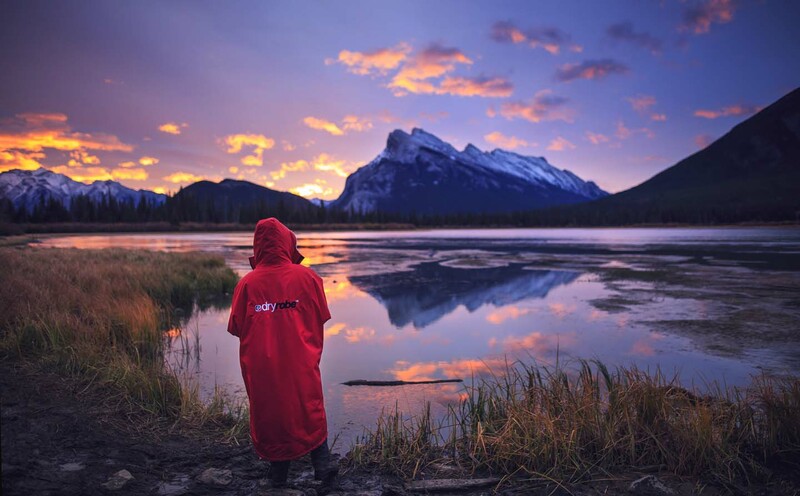 dryrobe have also partnered with some of the world’s biggest brands and teams to supply them with kit; including Red Bull, GoPro, Mercedes Benz, Sport Relief and Team GB at the Rio Olympics in 2016.